with unmatched stability and energy efficient flight. 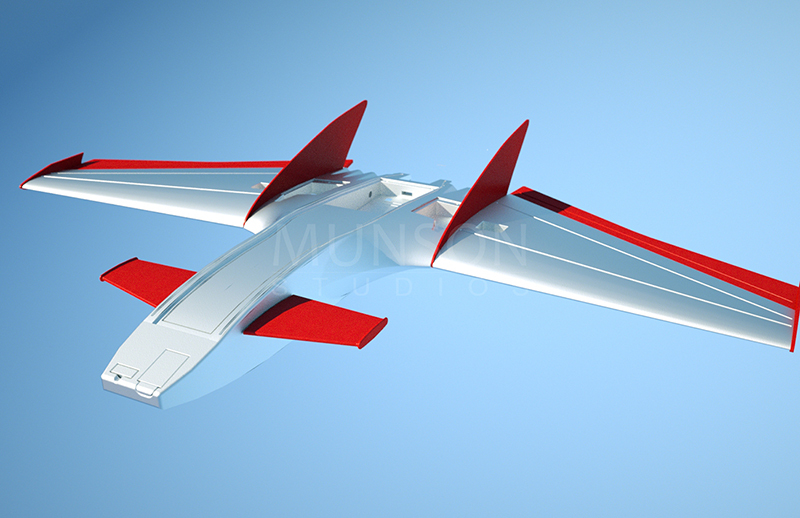 design that's capable of extremely stable and energy efficient flight. the typical RC enthusiast, first-person view (FPV), or unmanned aerial vehicle (UAV). electronics and sensors That would be needed for any application. actually flies through the air through the principles of lift from the shape of the wing. This Allows the Drak to stay in the air with minimal power consumption. A quad copter can only support its weight as long as It has power to its motors. The Drak can enable anyone to capture amazing videos and photos from the sky. That providence a new perspective That leg had previously unseen.